Do I have a Foundation Problem in McAlester? What Causes Doors Not Shutting in McAlester? There are a few key indicators that will tell you if you have a foundation problem. 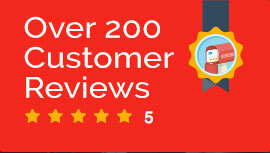 You don’t need to hire a local specialist in McAlester or purchase any tools to find indications of failure. The key is to look around your office, home, or business for a few basic signs. Searching for horizontal cracks in the actual foundation is the obvious first step, a horizontal crack is a sign of too much water pressure building up behind the foundation. 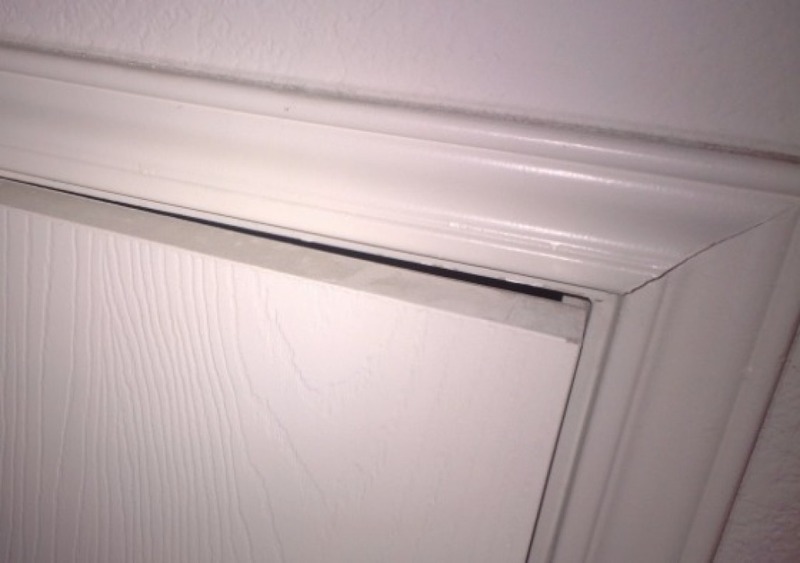 Cracks in and around door frames can be a sign of foundation problems. These cracks can be seen along the top and sides of the frame. 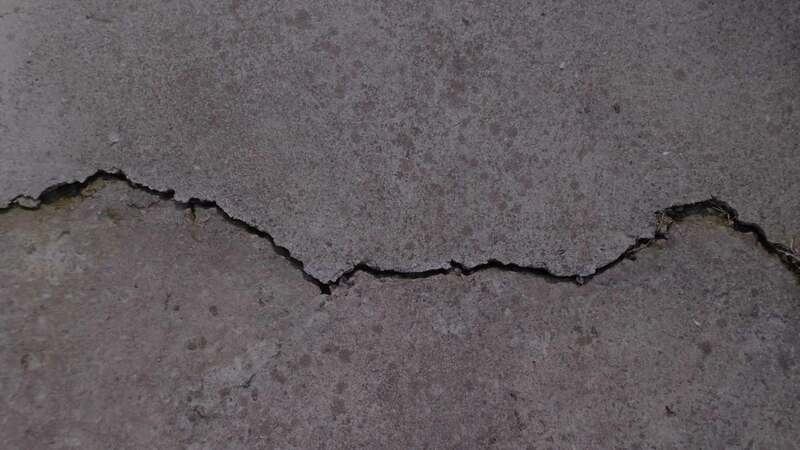 Cracks can range from long and jagged to smaller hairline cracks a few centimeters apart. If you are able to find these cracks in or along door frames, it is likely that you have foundation problems and your investment is at risk. Stress on the foundation can crack or cause the concrete slab to slope, which can strain the framing of doors and windows. Water is typically the root of such problems. When the soil below is too moist, it expands outwards, then shrinks as it dries. Water can collect in the soil around the foundation and result in some serious problems, if you do not have proper drainage. You want to ensure that your gutters and downspouts are clean so that excess water can move away from the outside of your house and towards your yard. This way water does not build up below the foundation. It is possible for the drain to become blocked and cause water to accumulate in the soil. This blocks the water from moving away from the house and adds pressure to the foundation. If you suspect you may have a blocked drain, contact us to assess and repair the foundation problem. Level Up Foundation Repair in McAlester. Doors Not Closing Foundation Repair Contractor in McAlester, Oklahoma.